The Rome is a sprung mattress, offering you a great deal of quality and comfort for a super price. A good, supportive spring system, with good amount of comfort fillings. All encased in a luxurious quilted damask. Filled with generous layers of polyester in a luxurious quilted damask cover. 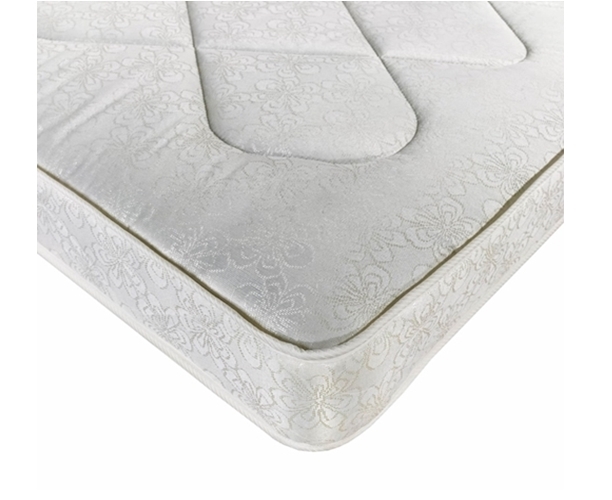 Mattress thickness or 17cm (7 inch). Also aqvailable in 20cm ( 8inch).